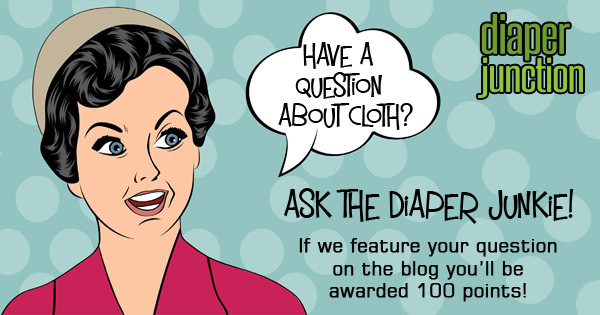 We're currently sponsoring several reviews and giveaways of our Diaper Rite OS AIO cloth diaper! We wanted bloggers to try our Diaper Rite OS AIO, put it to the test on their little one and give us the nitty gritty details on how they liked it. I have a hard time narrowing my favorite diaper brands and diapering systems down because, for the most part, I just love them all and I find different occasions when each is my favorite. Dave and I are now on our second child in cloth diapers—a boy this time—and I’m definitely noticing a trend in our favorites from one child to the next. So, I’ve compiled a list of our go-to diapers for different situations. Today we take a closer look at the NEW Diaper Rite One Size All-In-One cloth diaper. How does it work? What makes it unique? 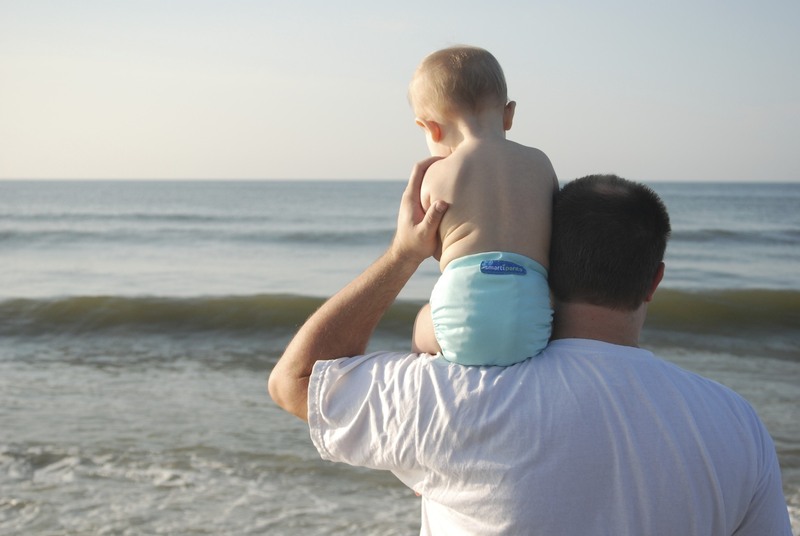 What are the benefits in choosing an all-in-one cloth diaper? Better keep reading to find out! 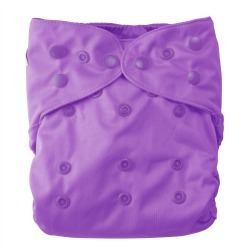 Second Look: New Cloth Diapers at DiaperJunction.com! Yep! You heard right, we've got some great new cloth diapers available online at DiaperJunction.com and in store at Diaper Junction in Virginia Beach! So what are so new that they warrant their very own blog post? I love fitted diapers; absolutely, whole-heartedly LOVE them. This wasn’t always the case for me. You see, I use to fear them; I mean I wouldn’t be caught within five feet of a fitted diaper. I’m not sure why I felt this way. I think it was the fact that there was an extra step in the process that scared me. Plus, I thought that they were sized diapers and wouldn’t be economical because of that. I guess the name fitted sounded too fancy for me and because of that I stayed away. My Top THREE cute cloth diaper picks available at DiaperJunction.com! 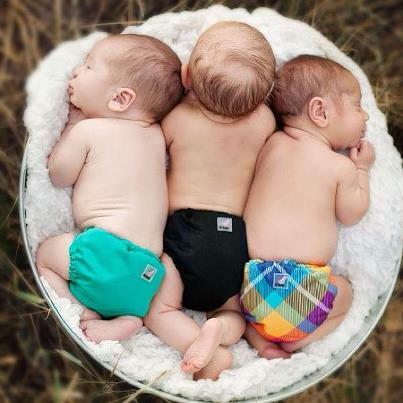 I'm going to share with you my TOP 3 picks for cute cloth diapers available at Diaper Junction. Are my cute cloth diaper choices the same ones you'd choose if you had to choose your top 5? 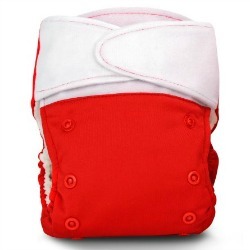 Considering the Swaddlebees Simplex one size all--in-one cloth diaper? 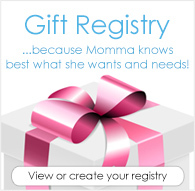 Then this post will help you better understand why moms are raving about it and how it's different from other diapers. Read this post for the inside scoop on Swaddlebees Simplex! Second Look: Rumparooz, Not just cloth diapers! 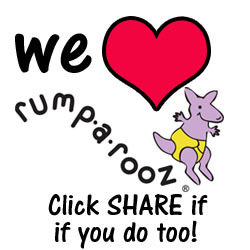 This week's giveaway features Rumparooz popular one size pocket diapers. But did you know that Rumparooz also produces some other really great cloth diapering products? The Freetime diaper is a revolution in the world of cloth diapers, but some parents that cloth diaper their babies are a little hesitant because they don’t quite understand how to use Freetime diapers. If you are wondering, this article will tell you how to use Freetime diapers so you can see how easy it is. Second Look Saturday: Duo Diapers, This is why I love them! Duo Diapers by Thirsties are our featured product this week in our FYSF Giveaway. Today I am going to share what I personally loved about them and why they were one of my favorites! Second Look: Fuzzi Bunz Diapers, the diaper that started it all! This week's FYSF features Fuzzi Bunz Cloth Diapers so we're going to focus on Fuzzi Bunz in this week's Second Look Saturday post. Heard of Fuzzi Bunz? Want to learn more about them and the company behind them? Then keep reading!